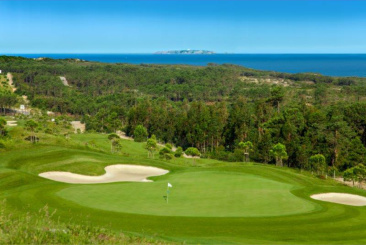 The Royal Óbidos golf course layout will represent a true test of skill for players of all levels. The first hole, a generous right handed dogleg, heads north setting up a spectacular combination of holes overlooking the lagoon (Lagoa de Óbidos). The second nine holes overlook the Atlantic Ocean.